Today’s education requires more than just the status quo. That’s where we come in! 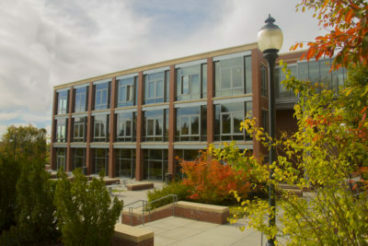 Every July, the Educational Leadership program hosts its Summer Institute on the Pullman campus. This program includes multiple summers of core courses. 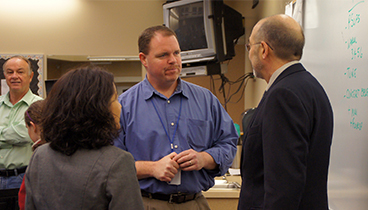 This is the most prestigious statewide program for K-12 leaders. This is a statewide, cohort-based program to improve schools and promote the learning of all children. In the Spring/Summer 2016 issue of Washington Principal magazine, our own Teena McDonald writes about technology, education, and a change in thinking.